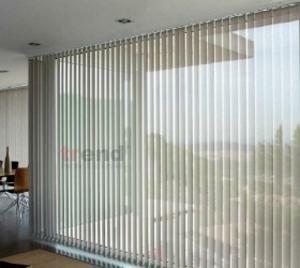 Venetian blinds is one of the most widely used interior window blinds globally. 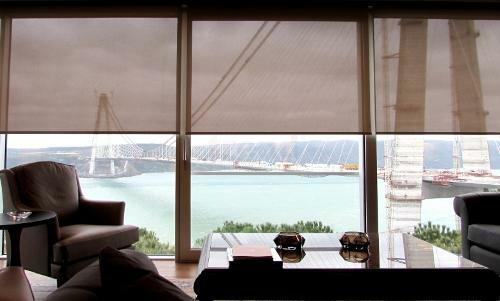 With their slated design these blinds are very functional choices allowing to control sunlight effectively. 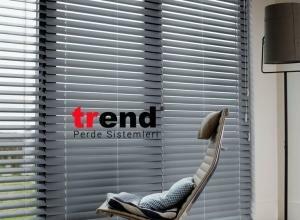 Trend interior venetian blinds have different control options while the most preferred one is double control with a wand to adjust slat angles and a string to pull slats up and down. Adjusting angles provides tremendous light control as it's easy to sensitively determine the amount of sunlight to allow. 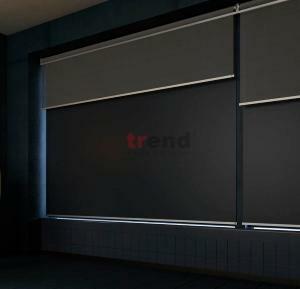 Trend IVBs come with a variety of color and slat size options. You may select from more than 120 colors available in our catalogue. Most popular slat size is 25 mm, and 16 mm, 35 mm and 50 mm are other alternatives. The slats are made up from aluminum. For wooden venetian blinds visit wooden blinds page and for external blinds visit external venetian blinds page. 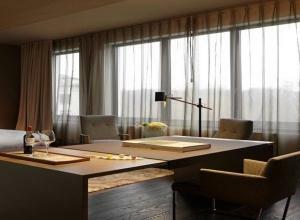 Interior venetian blinds may be used in a variety of places including offices, kitchens and bedrooms.